GUST sure does have catering to their audience down to a science nowadays. Whether it’s alchemy, high school, or demon-slaying, if a game has GUST as its developer, then you can expect three things; copious amounts of fighting, excellent music, and gaggles of anime girls. Today we’ll be looking at Nights of Azure 2: Bride of the New Moon. And, since it’s a GUST game, you pretty much already know that those three things that I already mentioned are what’s in store for you here. I should probably go into a little more detail than that, though. I mean, that’s what you’re here for! Probably, anyway. 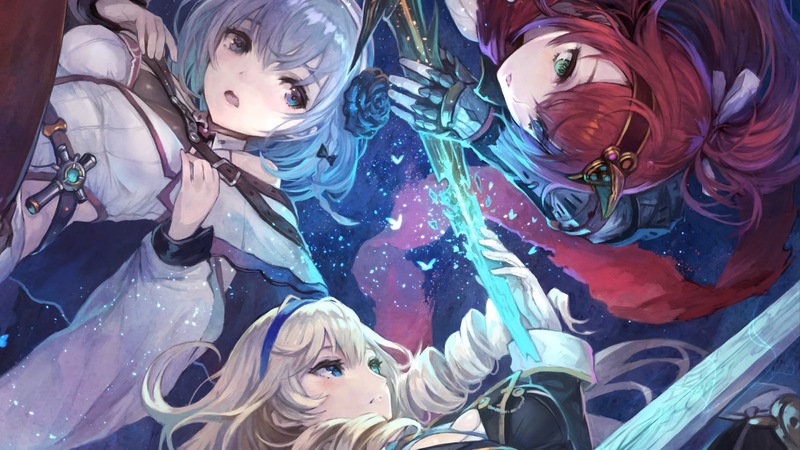 Nights of Azure 2 follows protagonist Aluche’s journey to save those closest to her. A knight of the Curia, a religious order, Aluche has dedicated herself to eradicating the fiends which plague humanity. She’s pretty good at it, too. Unfortunately, things aren’t destined to stay easy(ish) for her. Aluche one day finds herself being summoned to Curia Headquarters in order to help prevent the arrival of the horrendously powerful Moon Queen. While killing her is the best option, it’s not a viable one. Instead, the Curia is attempting to prevent the Moon Queen’s arrival by offering a special sacrifice known as the Bride of Time. And it just so happens that Aluche’s best friend and Curia High Priestess Liliana is the bride-to-be! Aluche accepts the mission, but only in order to battle the Moon Queen herself. That battle doesn’t go so well however and, soon enough, Aluche gets herself killed. When she comes too, Aluche finds herself under the watchful eye of the mysterious Doctor Camilla who explains that, while Aluche is alive, she’s not the same as before thanks to the demon heart that was transplanted into her body. Although shocked at first, our stoic protagonist warms up to things quickly. Unaware of Liliana’s whereabouts, Aluche becomes determined to make use of her new demonic powers to save her friend’s life before it’s too late. And to stop the Moon Queen, while she’s at it. Nights of Azure 2‘s story is nice, but not anything special. Despite how dire the in-game situation is, much of the plot feels very passive. Don’t get me wrong, or anything. There is a plot, and it’s definitely visible. 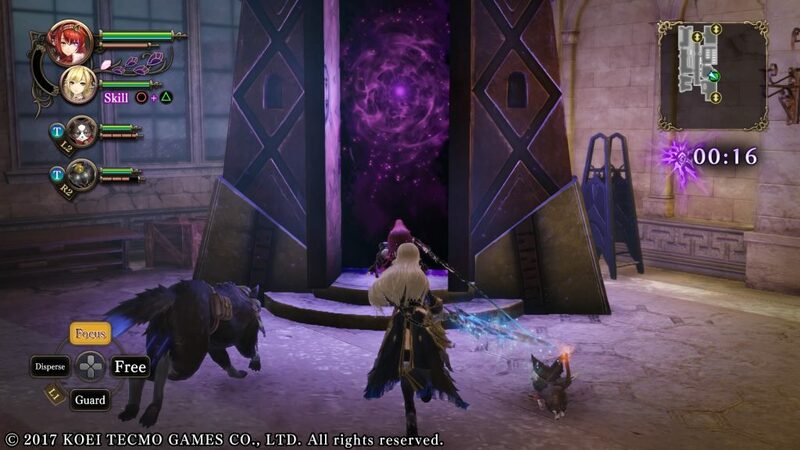 Still I can’t help but feel that much of the game’s attention focuses on its various sub-plots. For most of GUST’s other games, I feel like this would work well. Bear in mind that much of the Atelier series, and even the recently released Blue Reflection, features a more slice-of-life storyline. But that doesn’t mean that every game produced by GUST fits that mold. Or that GUST should try to make it so. 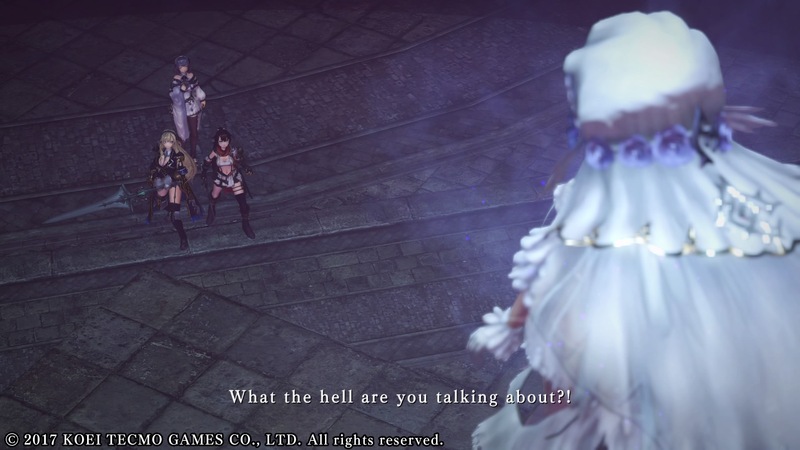 Nights of Azure 2 was a good chance to feature a more focused storyline. While it doesn’t exactly fumble with this, I wouldn’t say that it excels entirely either. Nights of Azure 2‘s gameplay, for the most part, brings more of what the original Nights of Azure‘s did. 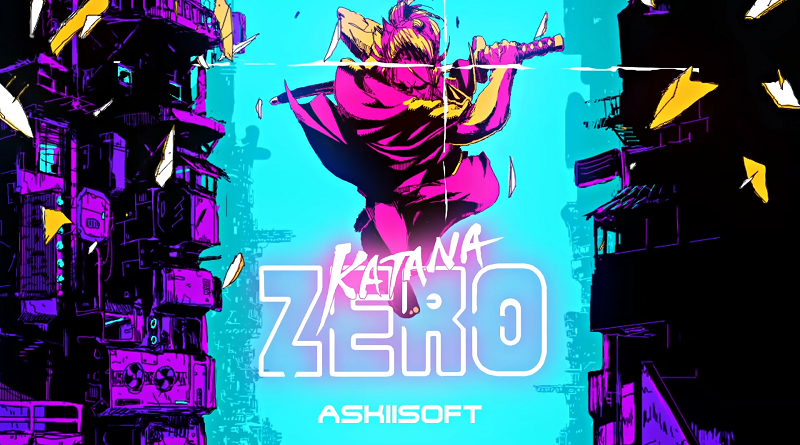 Although I suppose that you could technically call this a hack-and-slash adventure RPG, a majority of the game’s focus is on the actual hacking and slashing. Fortunately, it’s a pretty fun time. Favoring an almost arcade-like style of play, Nights of Azure 2 is all about utilizing combos to take down hordes of fiends. Combat controls are straightforward, and easy to get a hold of. Not only is this great for hack-and-slash newbies, but it also allows players with more experience to familiarize themselves with Aluche’s combos. “Reduces” is an awfully friendly way to put that. Though the use of the demonic Servan allies that they’ve collected, players can also use a number of different weapons — such as the Greatsword and Glaive — each with their own unique skills and combos. While some of these weapons are very straightforward, others — such as the Mirror Shield — take some getting used to before you can really make the most of them. Regardless of which weapon you favor, they’re all fun. Sadly, due to Nights of Azure 2‘s smaller party size, you might not be using them too much. Nights of Azure 2 also makes nice usage of level gimmicks. Many of the places that you’ll be visiting have objects or terrain that you can utilize. You might find a stack of oil-filled crates that you can set on fire to dish out major damage, or traps that you can lure enemies into and set off. None of these stages are particularly rife with gimmicks — and there are some that only your party is susceptible too — but it’s always nice to have options when they’re there. 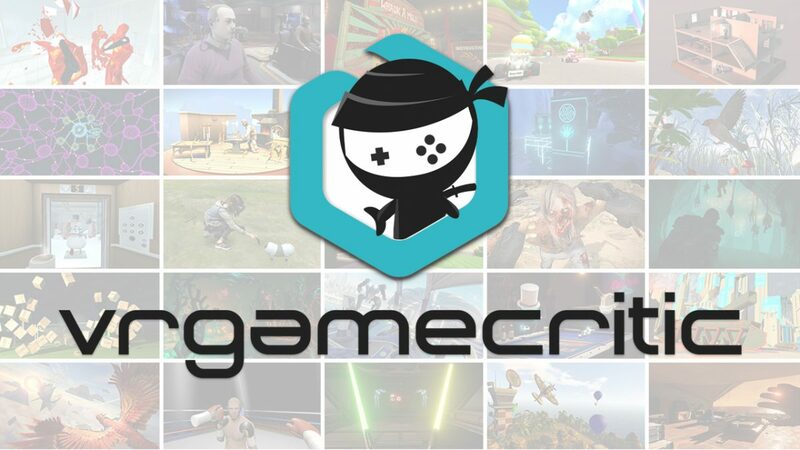 You can only use some of the game’s gimmicks with certain Servans, however, meaning once again that you’re really going to have to pick and choose who to bring with you. Nothing good comes from running out of time. Always pay attention to the clock! You might have noticed that I’ve been stressing party choice. And there’s a reason for that! Nights of Azure 2 isn’t just about fighting fiends. It’s also about fighting the clock. You see, Aluche’s body isn’t used to its newly acquired half-demon heart. Because of that, Aluche can only be out for a limited amount of time before needing to rest for the night. On top of that, you can only rest so many times. Each time you rest, the moon gets a little darker. Once it’s completely dark, it’s game over. This double-layered time management is very stressful, but it actually works well. Most of this game’s levels aren’t terribly large. It also doesn’t seem to be too difficult to become over-powered. The time limits Nights of Azure 2 imposes on its players are a great way of maintaining balance. Since I’ve mentioned party setup a few times already, I should probably talk about that somemore. 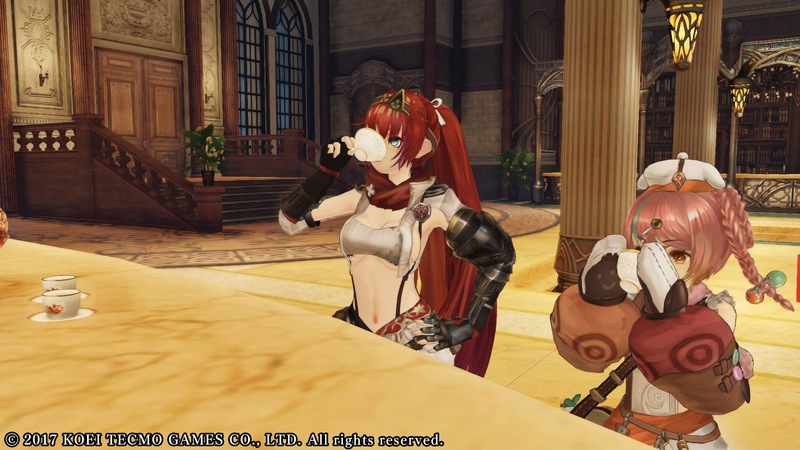 In contrast with Nights of Azure‘s four-Servan setup, parties in Nights of Azure 2 consist of two Servans and a human partner known as a “Lily”. Servans seem to have gone a bit of a downgrade in this game, and are now relegated to two types; Striker and Tricker. Striker types, as discussed earlier, are capable of turning into weapons. Each Striker Servan transforms into a specific weapon, meaning that you’ll need to adjust your party accordingly if you plan to specialize in something other than the one-handed sword. Unfortunately, at least in my experience, Striker Servans are overshadowed by Tricker Servans. Tricker Servans, contrary to their names, aren’t as tricky as their supportive countertypes, utilizing special attacks instead of transformations. Most Servan special attacks are just more powerful versions of their basic attack. Some Tricker Servans live up to their name, however, and make use of skills that do things like impede enemy movement or inflict status ailments. That’s not why I found myself using them more, though. It’s actually because you need certain Tricker Servans to gain access to certain areas. Most levels have treasures and, sometimes, even Servans, in hard-to-reach places such as on top of a high cliff or behind an electrified door. Normally these are inaccessible. However, by bringing the correct Servan, you can bypass them. None of these places are necessary, and a lot of them are one-and-done deals, but it seemed like, every time I went somewhere unprepared, I would run into a secret area which I currently had no way of getting to. It’s not the worst thing in the world, but the heavy time limit Nights of Azure 2 imposes upon its players makes occurrences like this frustrating. All’s fair in Affinity and war! There are also Lilies, who make up for your smaller party size with an increase firepower. Not only are they stronger and more aggressive than Servans, but Aluche can also team up with them to perform several different special attacks — including the table-turning Burst attack. By fighting with the same ally repeatedly, and by completing special quests, Aluche can also raise her Affinity with them. 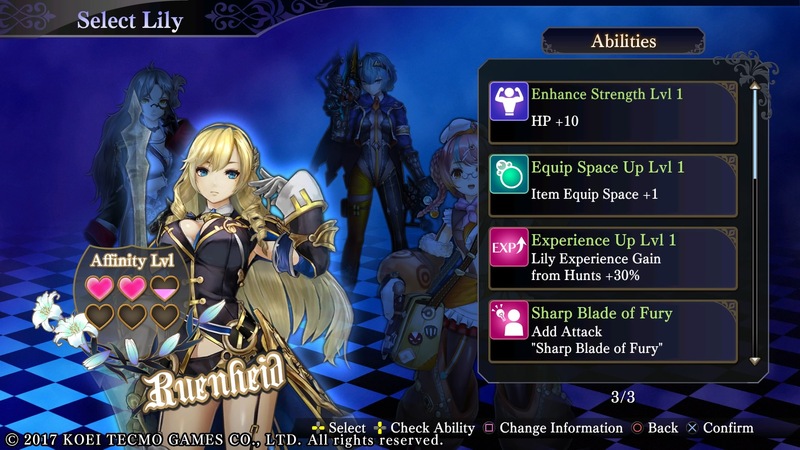 While each Lily is powerful on her own, the abilities you unlock by increasing Affinity levels make them much more powerful than they would be otherwise. Just make sure that you’re managing your time efficiently if you want to max out everyone’s Affinity levels. 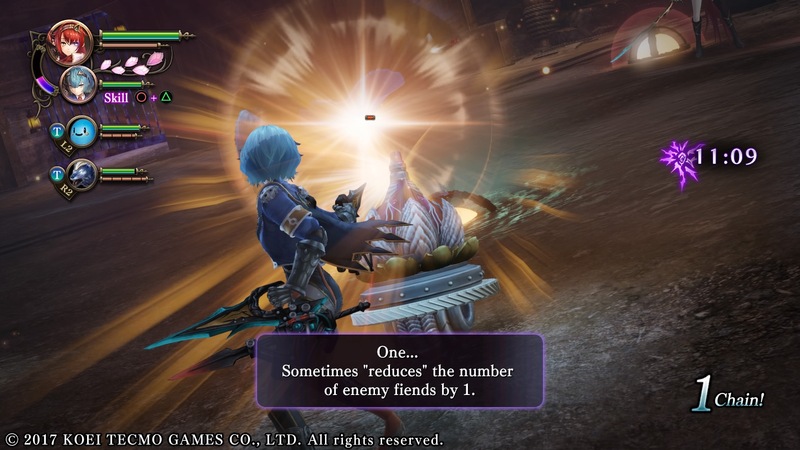 Most of Nights of Azure 2 may revolve fighting, but that doesn’t mean that you can’t rest from time to time! Before and after heading out for the day, players are able to explore Hotel Eterna; the game’s hub world. Most of the things you can do in the hotel are what you’d expect of any hub world. You’re free to buy, sell, equip items, adjust your party, and talk to your allies. You can also drink hot chocolate and walk around in a stylishly skimpy bathing suit. You know, normal hub world stuff. There’s nothing like a nice cup of hot chocolate to relax you after a hard day of massacring fiends. Hotel Eterna is also where both you and your Servans level up. This might sound annoying for some of you, but from a story perspective it’s pretty neat. As Aluche fights, she gets covered in the Blue Blood of the fiends she slays. Normally, soaking a Half-Demon in Blue Blood would turn them into a full Demon. Thanks to Camilla’s expertise, however, Aluche can use a special machine to absorb Blue Blood into her body, and use it to power herself up. Outside of needing to do it within the hotel, leveling up works normally. Each level nets you increased stats, and skill points which you can use to teach Aluche plenty of nice passives. Servans also level up similarly in this game. Instead of gaining experience normally, players will gain Servan Points to level up their Servans by completing quests. Nights of Azure 2: Bride of the New Moon isn’t the most creative hack-and-slash ever. It’s still solid all around, though. 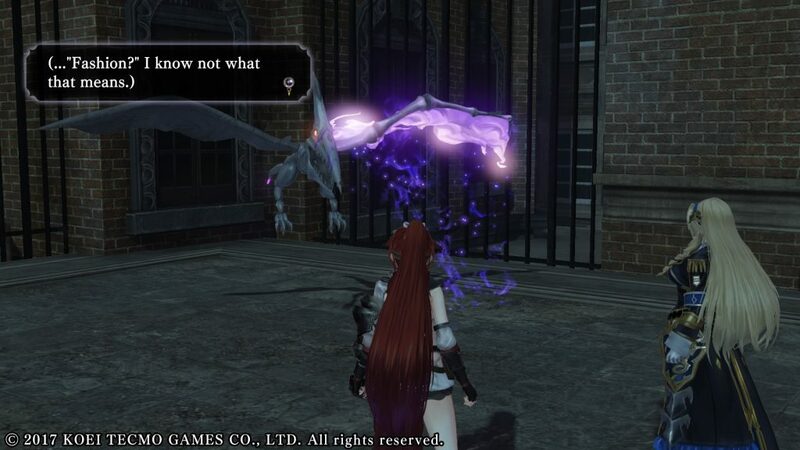 While I’m not sure how many new fans a game like this will draw in, it’s safe to assume that Nights of Azure 2 will be more than enough to satisfy any pre-existing GUST fans. After all, swords + girls has been proven to be a pretty darn successful combination!